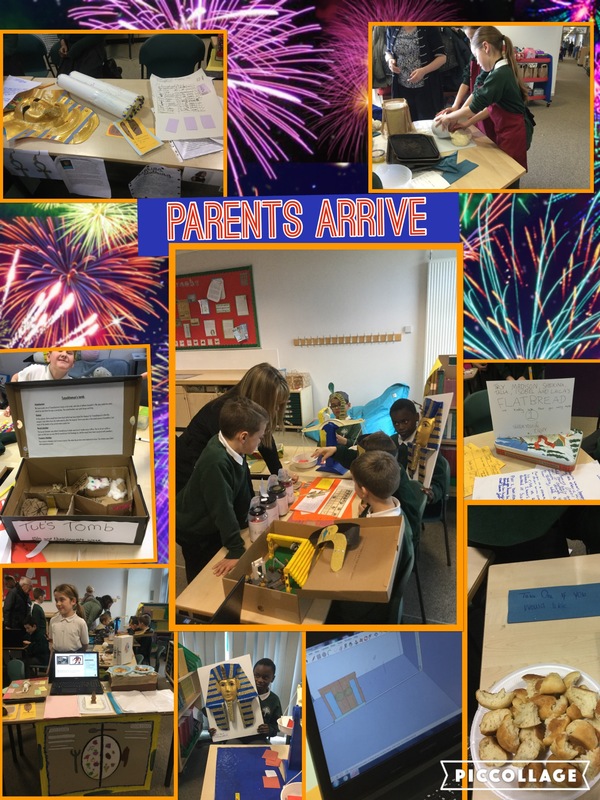 Grasshoppers » Blog Archive » Parents in class!!!! The parents came to see the astonishing works of Grasshoppers and Woodpeckers inovation week. They were blown away by alł the projects. What did your parents think? 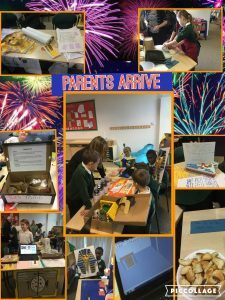 I think the parents really enjoyed innovate week and wrote some lovely comments as well!!! The parent’s looked like they loved everything we did and liked the bread and other foods we made!